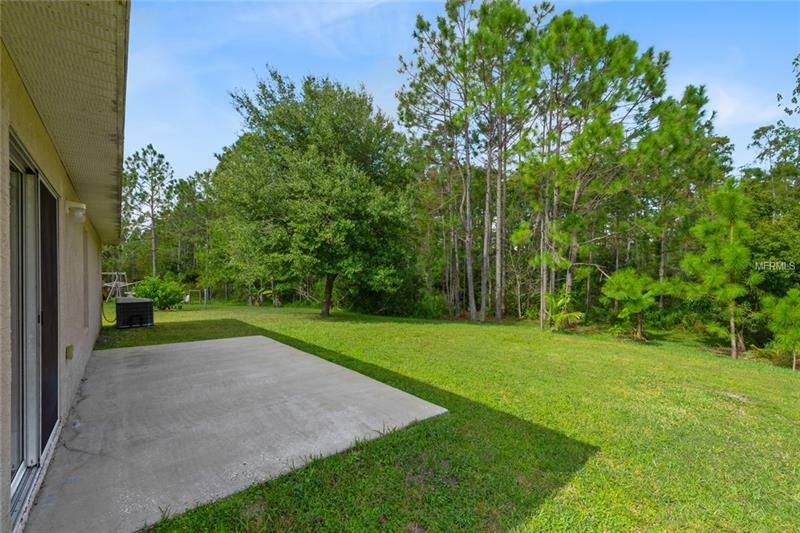 Serene **CONSERVATION VIEWS** and mature trees make this peaceful paradise the perfect place to call home! 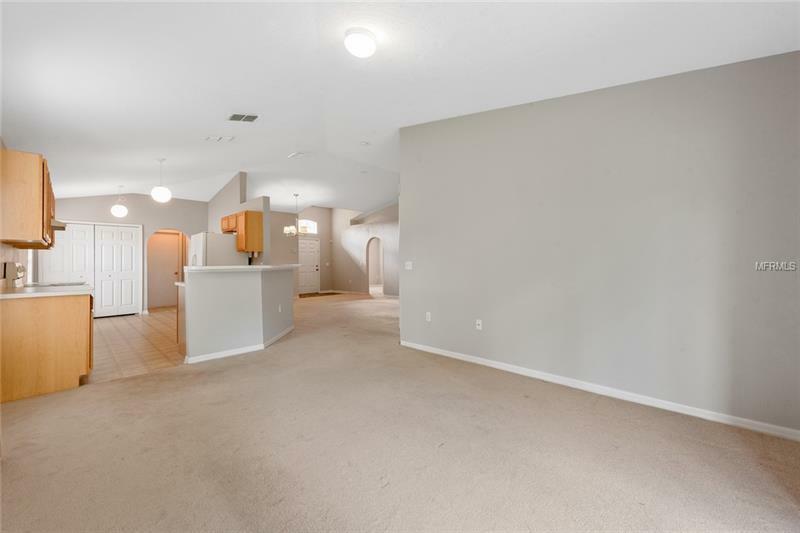 This move-in ready home is situated on a serene CUL-DE-SAC showcasing NEW INTERIOR PAINT. 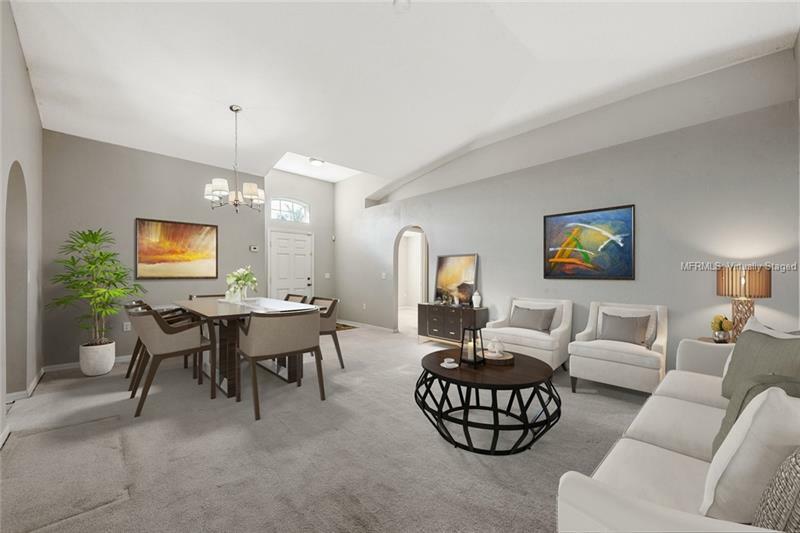 Flowing OPEN FLOOR PLAN is highlighted by VAULTED CEILINGS, plenty of entertainment space, plus stunning architectural details & archways. 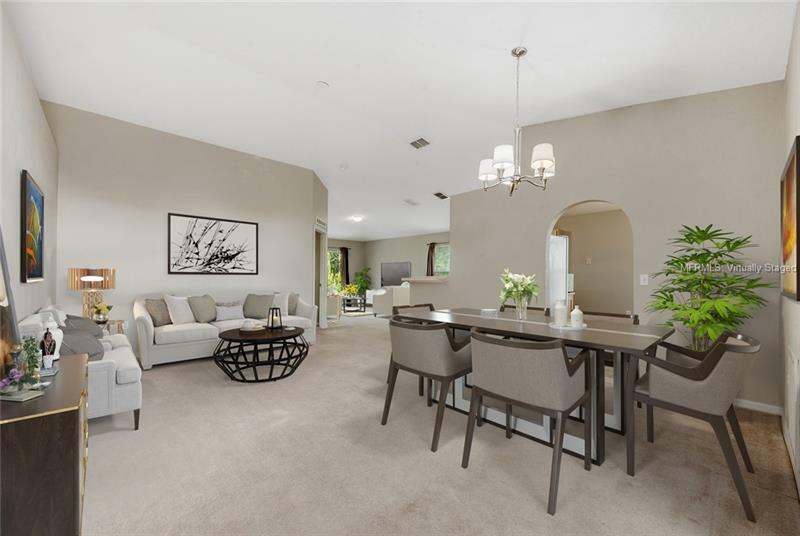 The family chef will love the kitchen with quality appliances, plenty of cabinets & counter space, a BREAKFAST BAR, and a casual eat-in area. SPLIT BEDROOM PLAN delivers a PRIVATE MASTER SUITE. Gather with guests in the open lanai and enjoy family cookouts in the GRAND BACKYARD. This beautiful home offers privacy with a CONSERVATION VIEW and NO REAR NEIGHBORS. 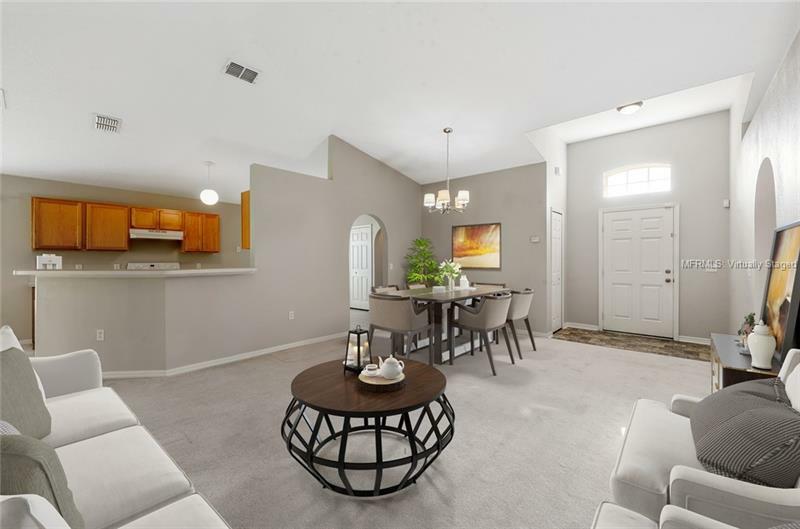 Excellent shopping and restaurants nearby plus easy access to major 408 & 417 highways, downtown, UCF, Waterford Lakes Town Center, Research Park, Siemens, Lockheed Martin, and other employers. 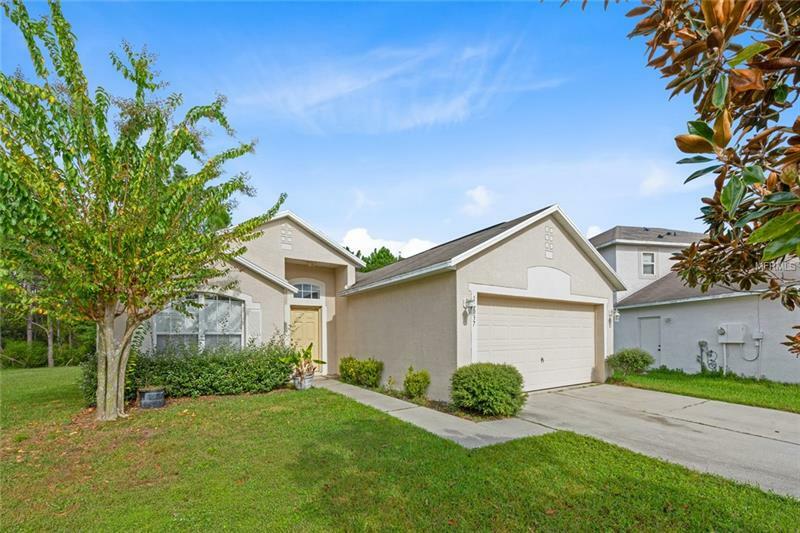 Located near all that Central Florida has to offer in the quiet community of Corner Lakes. 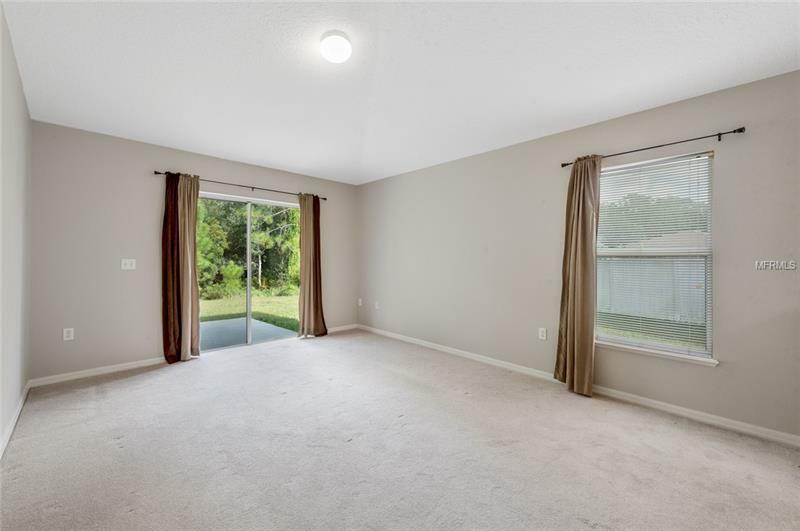 This is a beautifully maintained community with a PARK, PLAYGROUND, and BASKETBALL COURTS. Live a lifestyle of comfort and convenience every day!